All-Ages Drop-in Spend part of your day playing games at the library! Patrons of all ages are invited to play a variety of board games and card games, ranging from classics that everyone knows and loves to new games that may just become your new favorite! 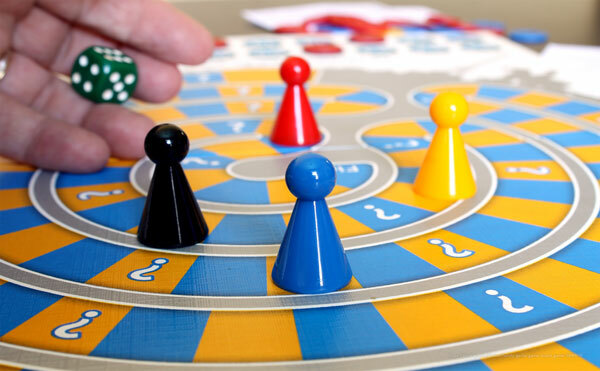 Come play against other friends and family members or other patrons at the library! Free, with all games provided. For more information, call 715-359-6208.